A rod that is driven into the ground to provide electrical connection to the ground to carry current safely away from a circuit in the event of an electrical surge. 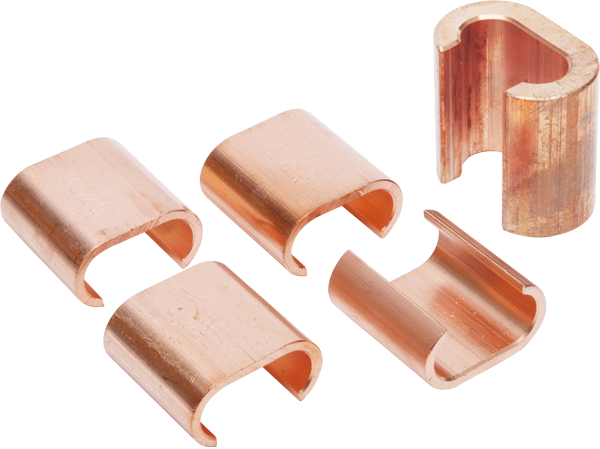 Earth rod clamp are used for joining earth rods to different size of copper tape or stranded conductor. 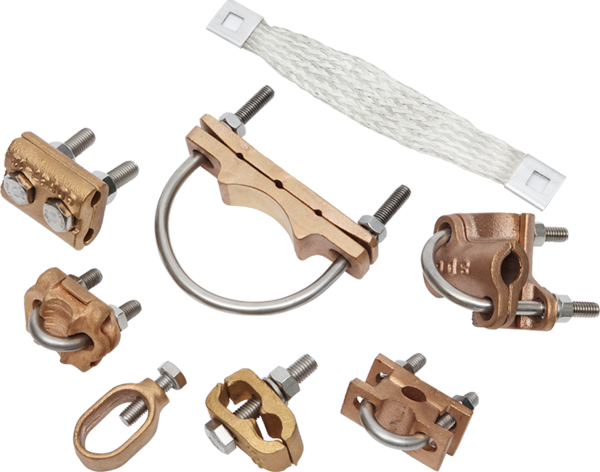 The clamps have a high resistance to corrosion and are mechanically strong to ensure a lasting connection. 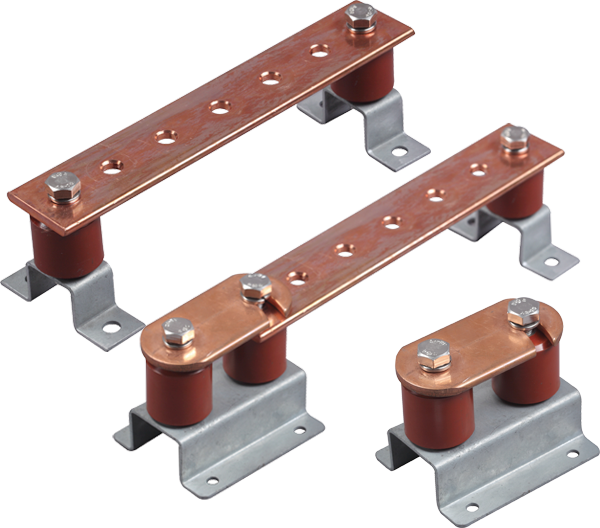 C-clamps are specifically designed for tap and parallel connections of stranded copper cables in earthing applications. 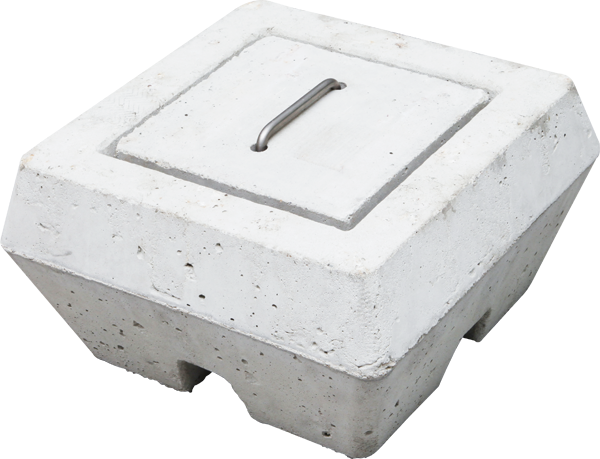 The concrete inspection pit is suitable for most types of earthing and lightning protection installations. It protects the Earth Rod connection and makes it available for inspection. 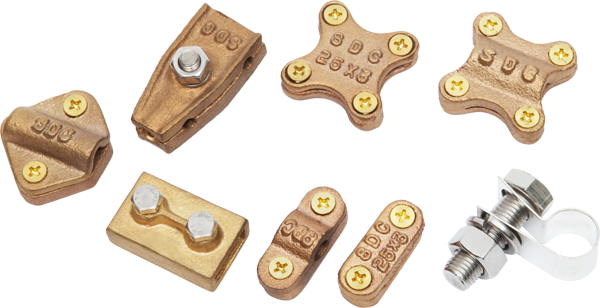 Terminal lug has provisions for attachment of wires or similar electrical conductors in order to establish an electrical connection and could require the use of tools for attachment of wire. 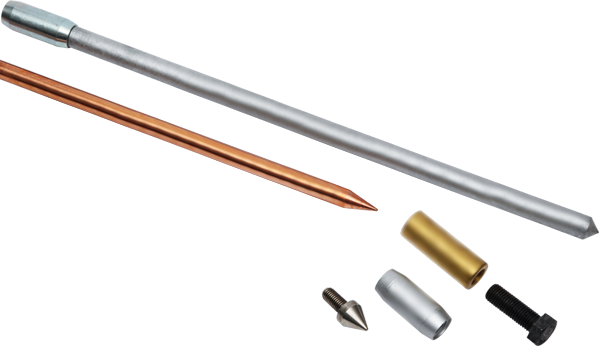 Earth points are available for direct connection to conductors, or with additional pre-welded tail to enable connection to internal rebar arrangements via mechanical clamps. Disconnecting links mean the earth bars can be isolated for testing purposes. Lightning rod used in conventional lightning protection systems to be the point of interception for lightning strikes. 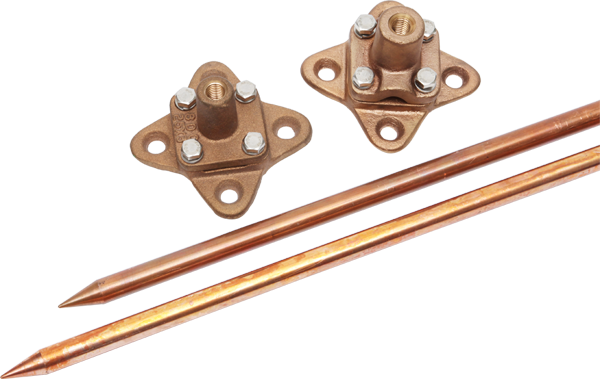 Lightning rods require other components such as lightning rod base, brackets and coupling at the time of installations. The base has a countersunk hole in the middle for securing the clamp to the buildings surface and the lid is fixed by means of four screws. 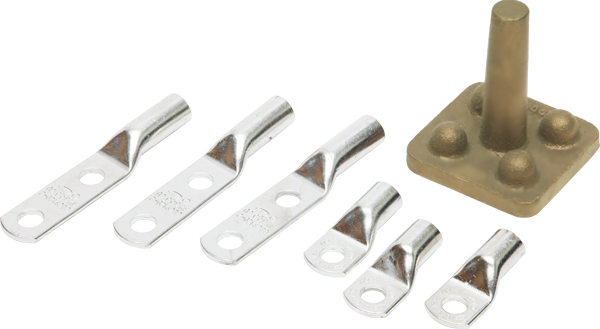 Lightning conductor clamps are suitable for cross, straight through or tee joints in flat tape and cable. 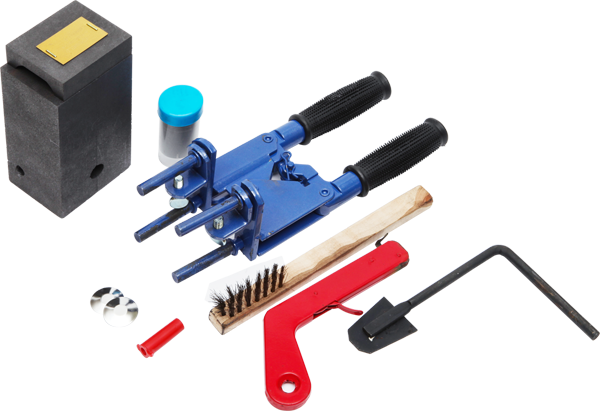 Exothermic welding system is a cost efficient method of making large or small number of high quality electrical connections. It is simple, self-contained system that uses the high temperature reaction of powdered copper oxide and aluminum, within a mold, to form permanent electrical connections. Copyright ⓒ 2015 Sangdongind Co., Ltd. All Reserved.